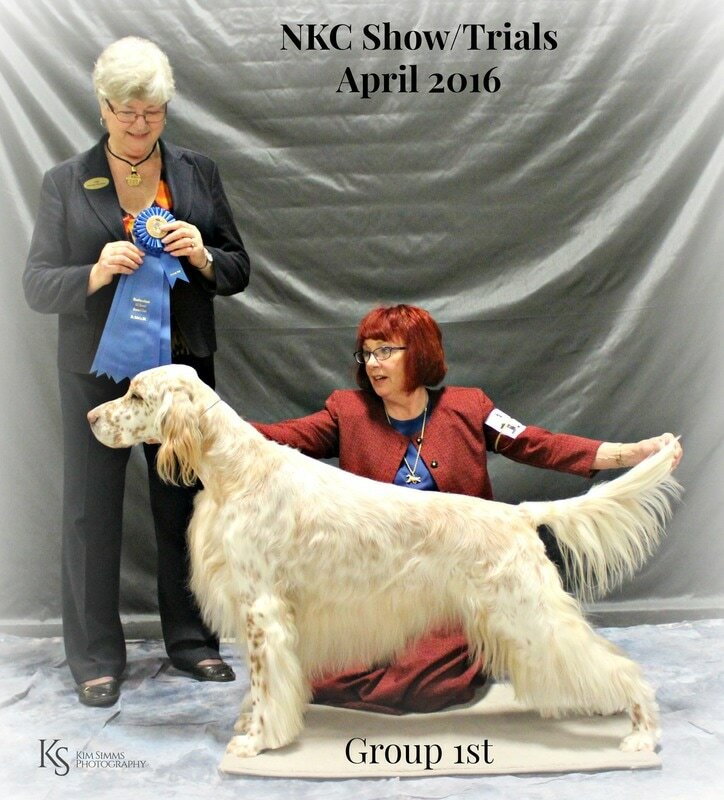 Egan is a Puppy Group Winner and a multiple Group Placer. He finished his championship at 14 months. In 2016 he was back in the ring & won the Group at the NKC shows in April and attained some points to his Grand Champion. Egan crossed the Rainbow Bridge very unexpectedly on April 4, 2018. Miss you big guy!